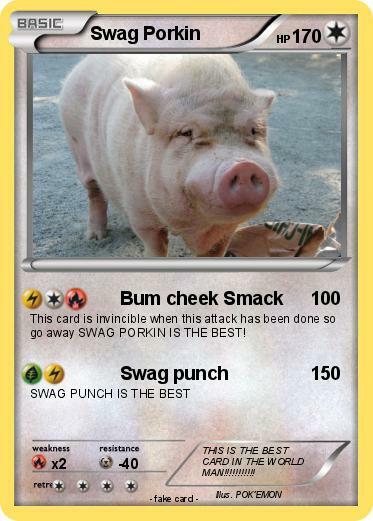 This card is invincible when this attack has been done so go away SWAG PORKIN IS THE BEST! Comments : THIS IS THE BEST CARD IN THE WORLD MAN!!!!!!!!!! !